Chrysler Group has issued a recall of 645,000* minivans due to faulty power window switches that could potentially lead to a fire. 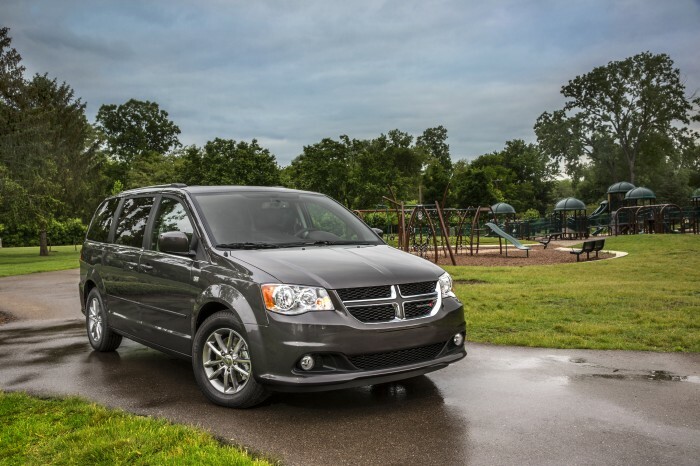 Affected models include Chrysler Town & Countries and Dodge Caravans from 2010 – 2014 model years; only those models that include power third-row windows are included in this recall that went out on Friday. Reportedly, liquid that comes in contact with the window switch on the driver’s door could cause a short circuit, which, in turn, could lead to a fire, according to the National Highway Traffic Safety Administration (NHTSA). As of now, 36 vehicles have experienced overheated switches from this issue, but no injuries have been reported. Chrysler will begin reaching out to affected vehicle owners in June to begin the process of replacing the vent window switch, free of charge. *Another 135,000 were recalled outside the United States for a total of 780,000.